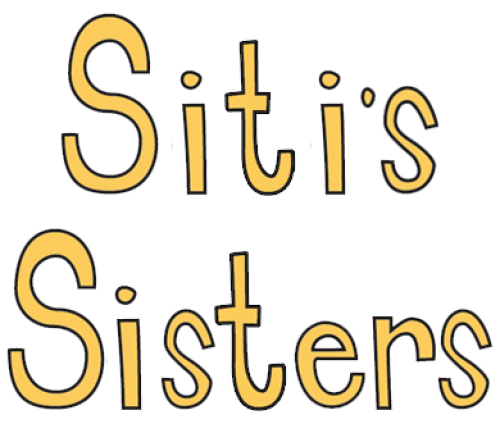 Siti's Sisters is a series of books about Siti and her three friends Donna, Lu Kelly and Rachel. 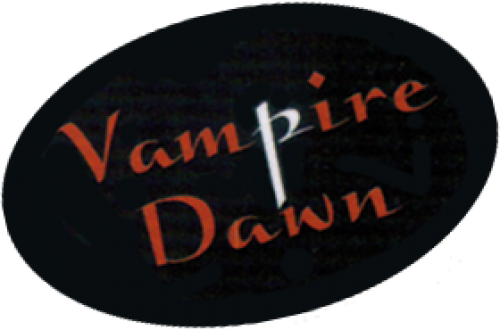 It is a multi-cultural series of readers that are ideal for girls and struggling readers. Part of the Accelerated Reader and Catch Up Literacy programmes. 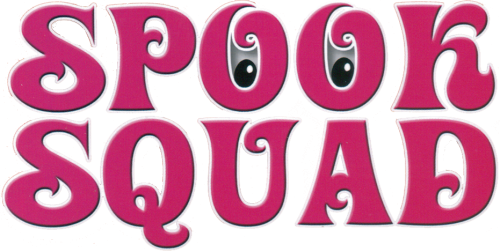 The Spook Squad is a series of books following the adventures of Roxy, Leena, Nita, Emma and (whether they want him or not) Rattle the poltergeist. Aimed at girls and reluctant readers, they have Reading Age of 8 but a wider interest level of 7-12. GirlFriendZ follows the most popular band in a world where music is forbidden and musicians are hunted by MIB (Music is Banned) agents. Follow Kelly, Yaz, Olivia, Eve and Charlotte as they go on the run, playing secret concerts and using mucis as a weapon to fight back! Exciting action-packed stories that will appeal to particularly to girls aged 8 to 12. The stories are best read in order, although this isn't essential. From footlights to back stage, this new series uses the appeal of the performing arts to engage the reader. 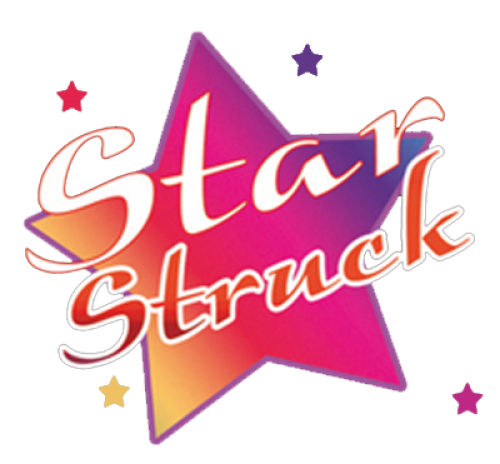 Starstruck titles have a strong girl appeal and follow the format of the popular Trailblazers books.